The hair transplant, the definitive solution to the problems of alopecia, is today a broad subject of study and research on which to discover new techniques and apply improvements. For this reason, the field of hair surgery, the result of its continuous evolution, has markedly improved over many years patients who underwent in their day now wish a second intervention surgery in search of perfection. When asked if a hair transplant can be repaired, the answer in most cases is yes. The indispensable key, as highlighted whenever we refer is that surgery is performed by a specialist with extensive experience, such as Dr. Panno, which he has more than 17 years dedicated to hair transplant . Reconstructive surgery is an intervention similar to any other hair surgery, with the peculiarity that it requires more complexity and demand from the surgeon, who will want to obtain a perfect result and leave completely satisfied. It must be borne in mind that the patient, at first, is not happy and that the work that has been badly done by another clinic must be corrected. The rise in the demand for poorly performing hair surgeries in Turkey or in low cost clinics in Spain is a reality today. However, even if repair is possible, the ideal is not to have to reach this point. In the event that this is necessary, the graft should not be corrected within fifteen months of the intervention. The future patient must give importance to the decision about where and who will choose for their hair surgery to avoid having to undergo reconstructive surgery. The repair of hair transplants is a habitual practice in the Clinic of Dr. Panno. In most cases, these patients come from a surgery performed in a low cost establishment in Spain or Turkey. One of the techniques that Dr. Panno puts into practice for the performance of reconstructive hair surgeries is the nanoFUE technique, especially in the first lines to make them denser and more natural. 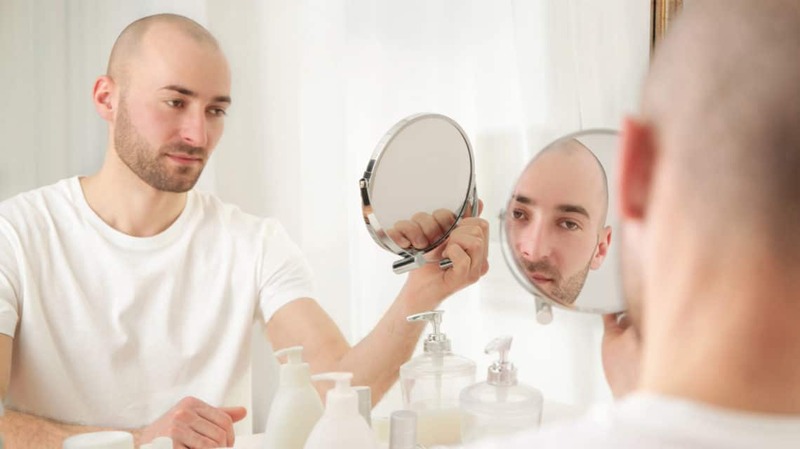 It is one of the most recommended graft technique, for the percentage of success in the results it gives in a hair transplant . Being a complex technique, requires great expertise on the part of the surgeon, so it can only be successfully developed by experts with many years of practice in hair surgery. You can consult more interesting content about hair transplants, follow us on Facebook and Twitter. We also invite you to watch interesting videos on our Youtube channel.